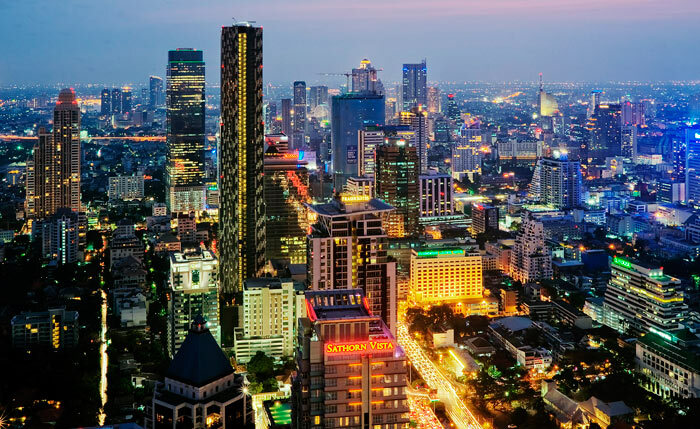 Undoubtedly, one of the best places to vacation in Thailand is its capital — Bangkok. Lovers of interesting and exciting tours will appeal to leisure in the historic center of the country. The city has an ancient history and is packed with temples and historical sites. The most famous temple complex is considered to Wat Pho. Here is the famous statue of the Reclining Buddha, which must come to view all of Bangkok. It is the world’s largest Buddha image in this position. Not far from the monastery is the famous Temple of the Emerald Buddha, which is considered sacred for every citizen of the kingdom. Besides a large number of interesting excursions tourists waiting for a fascinating shopping and going to restaurants with local cuisine. Bangkok offers visitors the best and comfortable hotels in its central part. Here there is also a royal residence. For the conclusion we can only say that Thailand has always been and will be one of the most attractive destinations for a beach holiday and for sightseeing. Because of its diversity of resorts and islands, everyone can find a suitable place for themselves, and I think that the question of where to rest in Thailand will no longer be a problem for you.